Day 3 of our continuing high-end beer binge started with a decision. 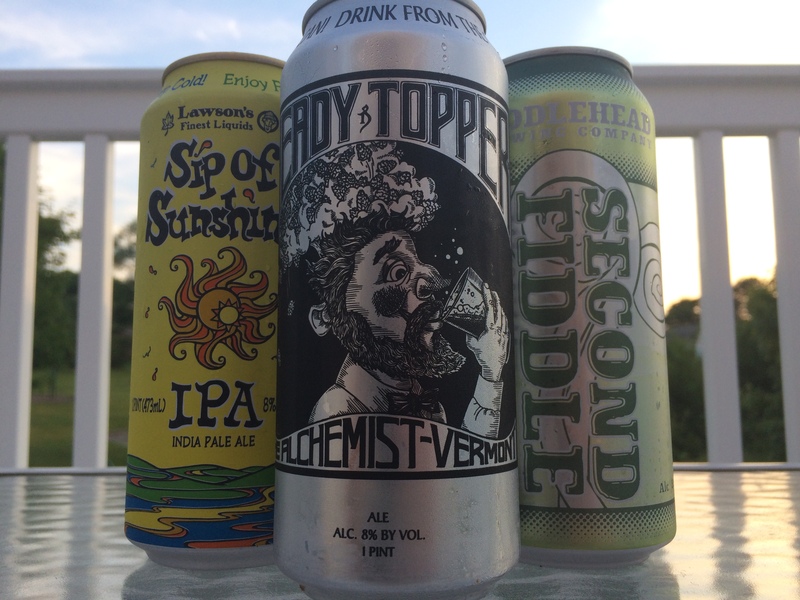 Do we throw in the crushed pounder can of Heady and take the day off, enjoying the beauty of Vermont’s many rivers, hiking trails and touristy spots forged by nature? Or do we double down and visit more breweries in a single day than we ever have, blowing out whatever whimpering portions of our livers still had the gall to function? It was never really a choice. 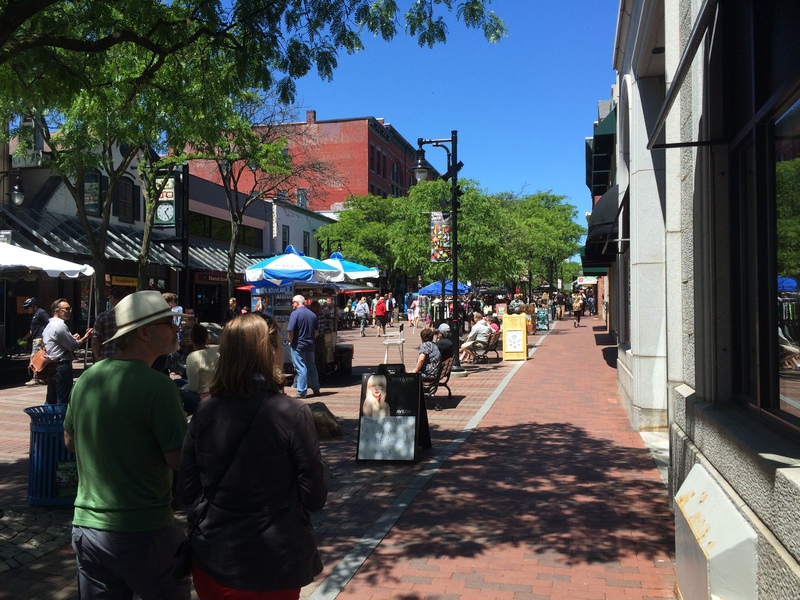 While one of us would briefly succumb hard to beer fatigue, it was a great time visiting Burlington in the midst of a jazz festival that we accidentally mistook for a farmers market. I’m pretty sure you’ll find vendors selling maple syrup and hemp-related goods at funerals, riots and the apocalypse. Never change Vermont. There is one other aspect to Burlington that I should mention, especially for city folk used to tight and tidy city blocks. When someone tells you a brewery is only 7 or 8 blocks away, they are telling you to get back in your car and drive there, or bust out that portable penny-farthing bike you keep in the hipster pocket of your jeans for such an emergency. But, before we get to that, let’s buy some beer!